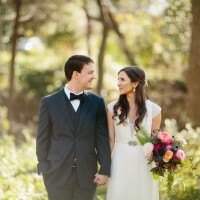 Attention Seattle brides! 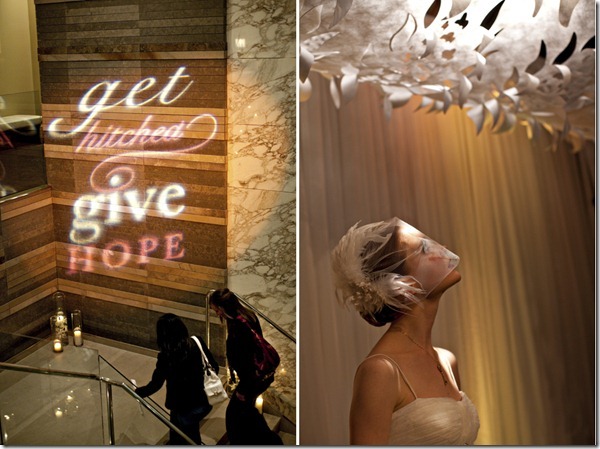 Have you heard about “Get Hitched Give Hope“? It’s a non profit organization that raises money to grant wishes for terminally ill patients through auctions of fabulous wedding goods and services. 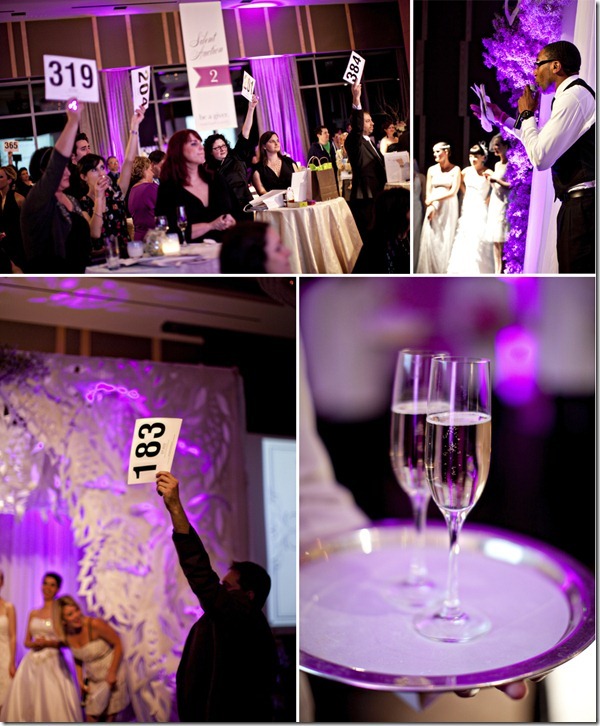 Yes, that’s right – you can bid on Photography packages, Wedding Planning services, etc. all while giving back to a great cause! 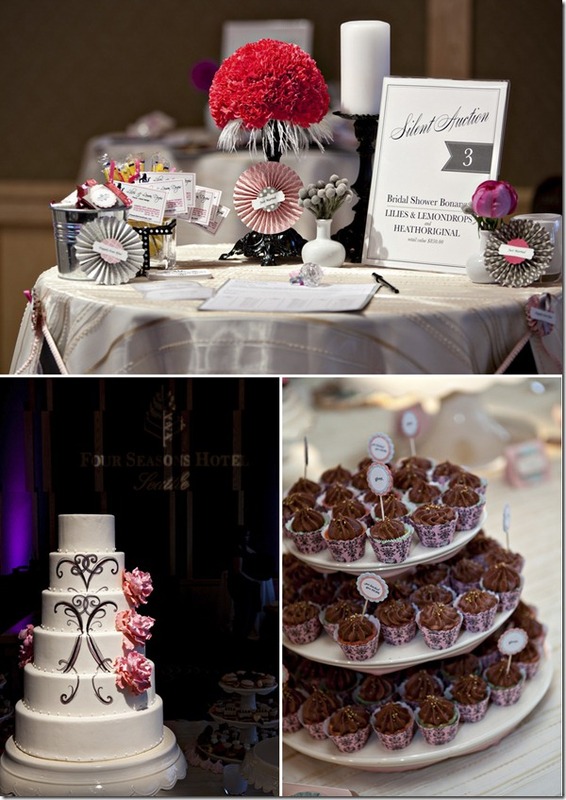 You can purchase all the items you need for your wedding….invitations, cake, wedding gowns, and much more! This year, Get Hitched Give Hope will be at The Four Seasons Seattle on October 27, 2011. I co-founded Get Hitched, Give Hope in 2007 with 6 other fabulous ladies in the wedding industry in Seattle. Now, Holly-Kate Foss, who runs Sweet Pea Events in Seattle is President of this fabulous organization so this event is near and dear to both of our hearts. Both Holly-Kate and I have lost people who are close to us, so we are especially passionate about this cause as we can relate to what they’re going through and know how much these charities help patients and families who are suffering. If you’re in the Seattle area, be sure to purchase your tickets here as this is an event you won’t want to miss! If you reside outside of the Seattle area, and would like to donate to Get Hitched Give Hope, you may do so online. Thanks in advance to everyone who is supporting Get Hitched Give Hope! Their goal is to raise $75,000 – let’s help to make it happen!! !